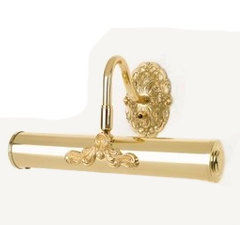 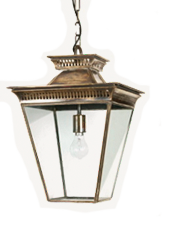 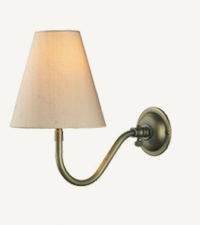 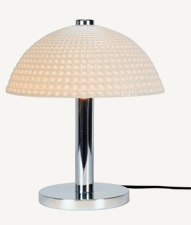 Richard Hathaway Lighting are suppliers of High Quality Period style lighting. 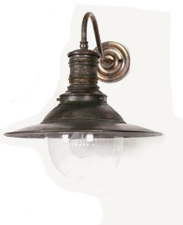 We offer a large selection of Traditional Lighting Including Ceiling Lights, Wall lights, Picture Lights, Hall Lanterns and outdoor Lighting. 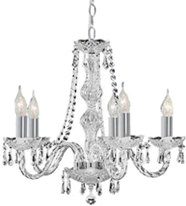 Many of our Products are manufactured to our own designs which means we are able to offer flexibility when choosing size and finish.